For your protection, we recommend that you use a recorded-delivery service when returning goods to Splashbacks.co.uk/Sumner Mirrors and Glass Limited. 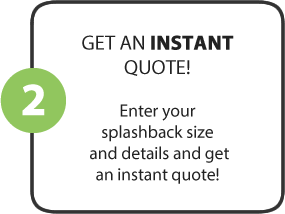 As all splashbacks are made to order, unless the product is defective, you will not be able to return any product. That, unless the product is defective, you will not be able to return any product that is not in its original packaging, i.e. unopened and with any seals or shrink-wrapping intact. Please also be aware that you shall be responsible for any return delivery charges, and the risk of loss or damage to the goods that you are returning until they have been received by us. For your protection, we recommend that you use a recorded-delivery service when returning goods to Splashbacks.co.uk/Sumner Mirrors and Glass Limited. You have the right to return any faulty goods within 14 days. Please keep all the warranty information that accompanies your item as this may be needed. 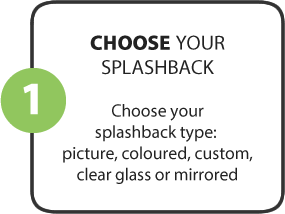 If you discover that we’ve sent you the incorrect goods, you can contact our office on 020 8675 8584 or by email info@splashbacks.co.uk or in writing at our address above. We will quickly replace them with the goods you ordered, subject to stock availability. 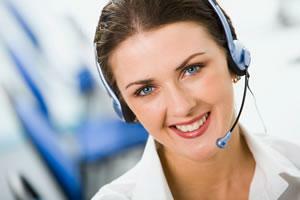 Inbound and outbound calls may be recorded for quality monitoring and training purposes.